With Chicago Mayor Rahm Emanuel under fire for the long-belated release of a police video showing the murder of a 17-year old black man, this week’s question is: Of all the mayors from New York, Los Angeles, Chicago and Philadelphia, who was the last to resign while in the midst of an ethics investigation? Last week’s question was: Since 1976, what candidate, of either party, finished the lowest in Iowa and went on to win the nomination? The answer? John McCain. The Republican nominee in 2008, McCain finished fourth in that year’s Iowa caucuses — behind Mike Huckabee, Mitt Romney and Fred Thompson. 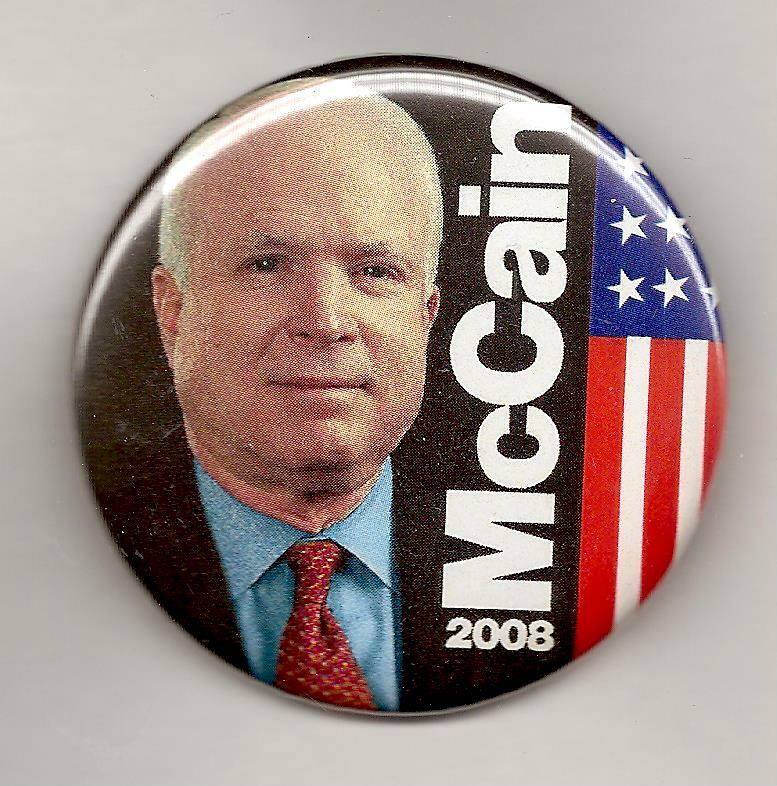 The randomly-selected winner is … Amy Greer of Tulsa, Okla. Amy gets the coveted Political Junkie button.